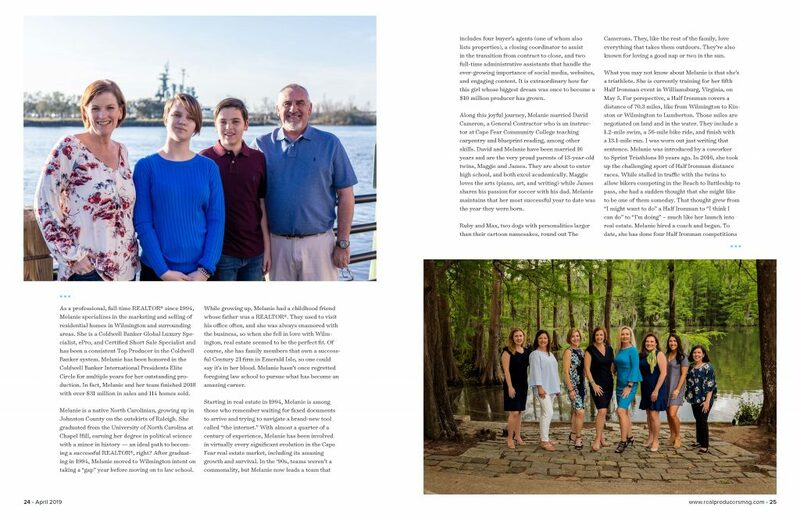 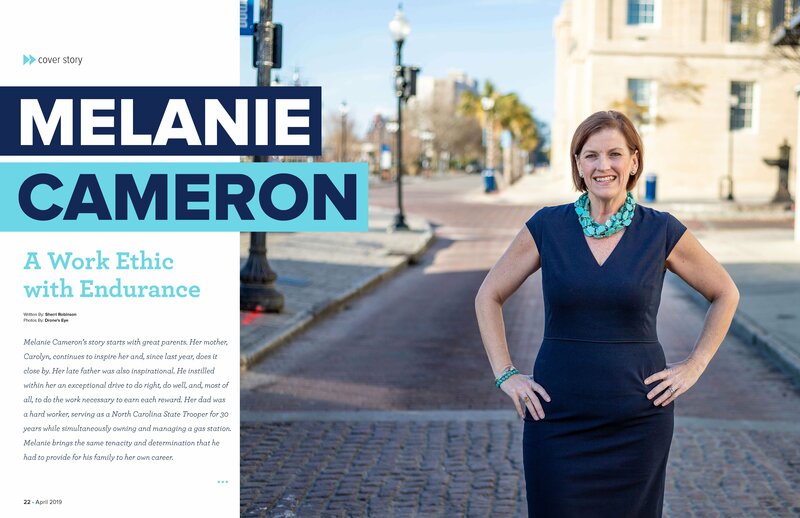 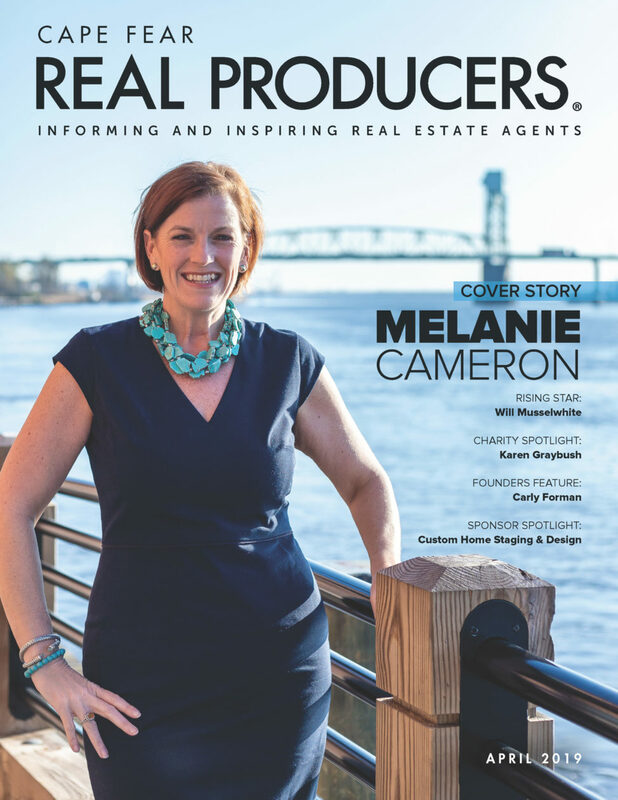 Melanie Cameron Featured in "Cape Fear Real Producers"
REALTOR® Melanie Cameron is the featured cover story in April 2019’s issue of Cape Fear Real Producers, a magazine for connecting reputable real estate agents and trusted vendors. She has been a real estate broker since 1994. 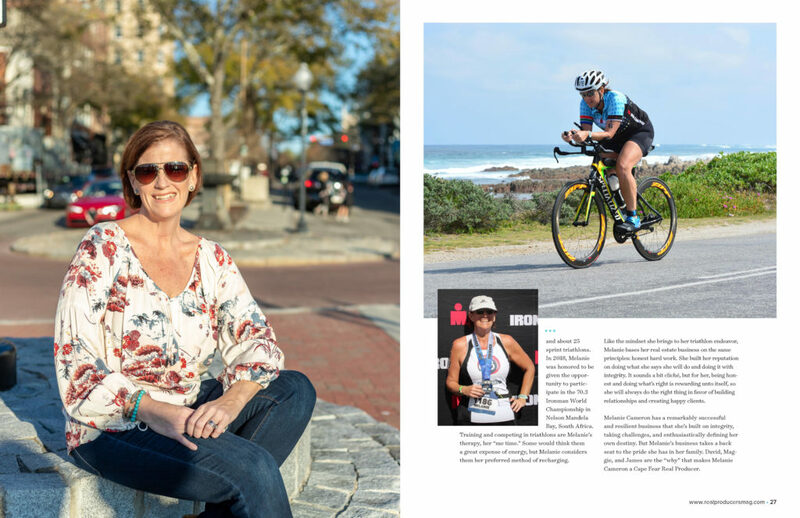 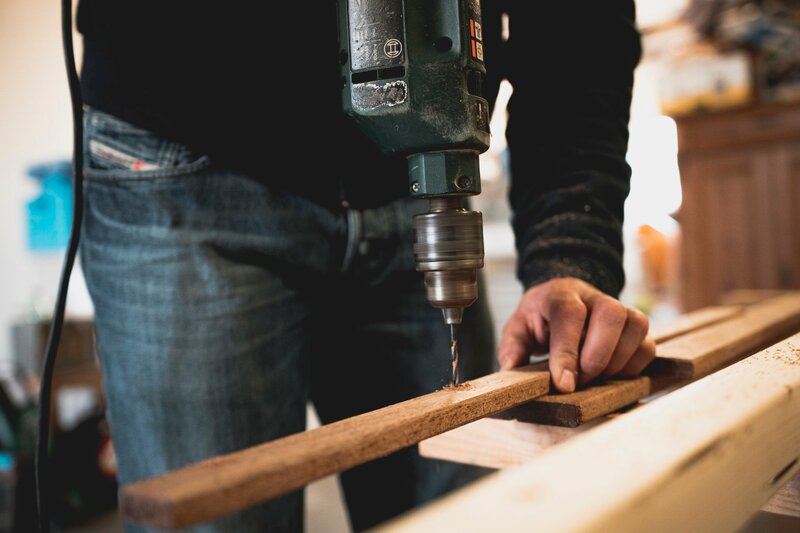 You can read all about how she got started and what drives her business 25 years later. 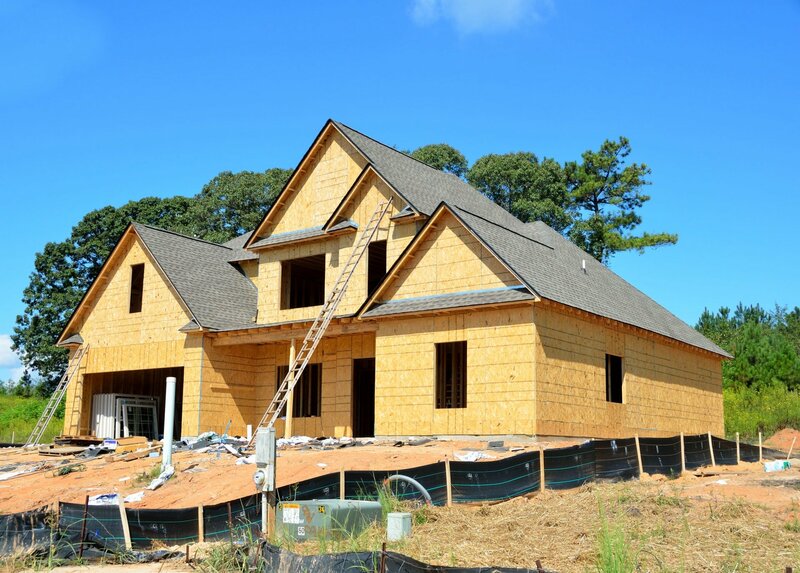 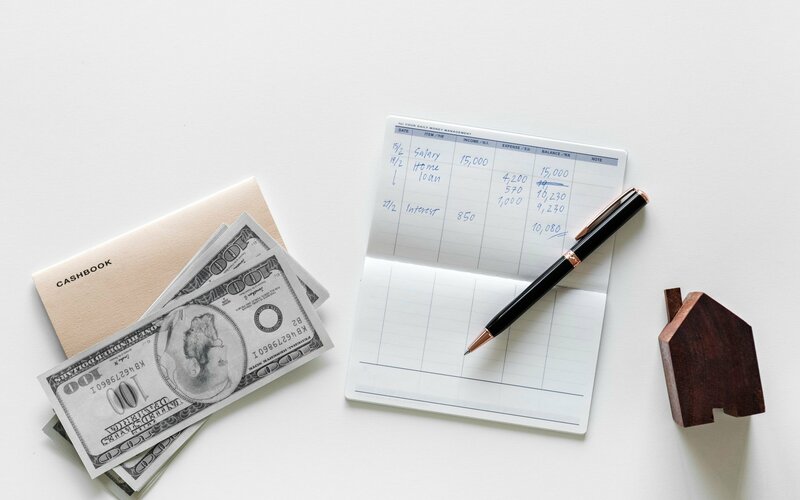 Thinking about listing your greater Wilmington home for sale? 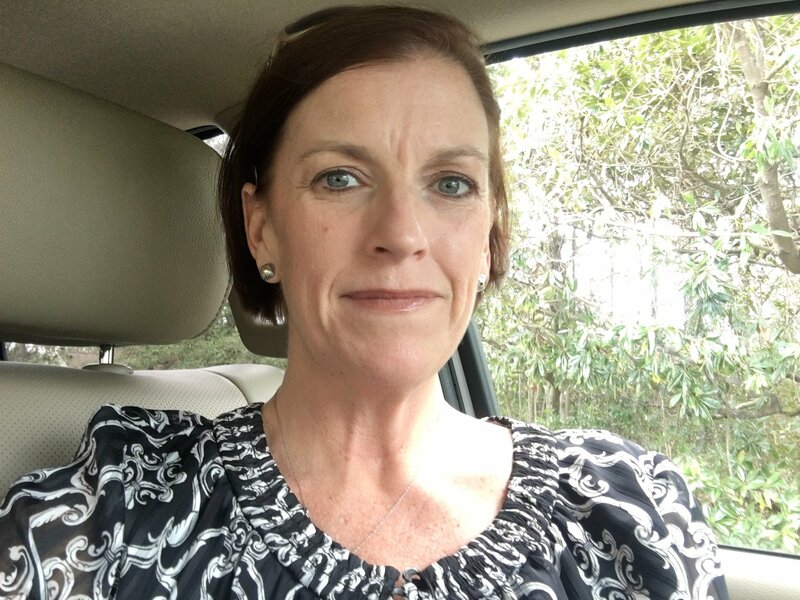 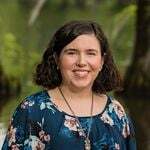 Give Melanie a call at (910) 202-2546!